Today only. 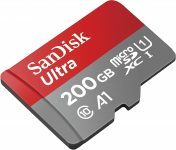 Best Buy has the SanDisk Ultra 32GB Micro USB/ USB Flash On The Go Drive Sale Priced at $9.99 with Free Shipping. Limited local stock for buy online pickup in store. $19.80 at amazon + shipping or Prime/$35+ orders. 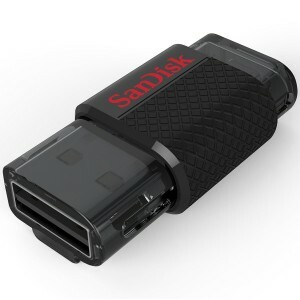 Easily transfer photos, videos and more from your OTG (On The Go)-enabled Android smartphone or tablet to your computer with this SanDisk Ultra 32GB On the Go flash drive, which features micro USB and USB 3.0 interfaces to simplify connection.